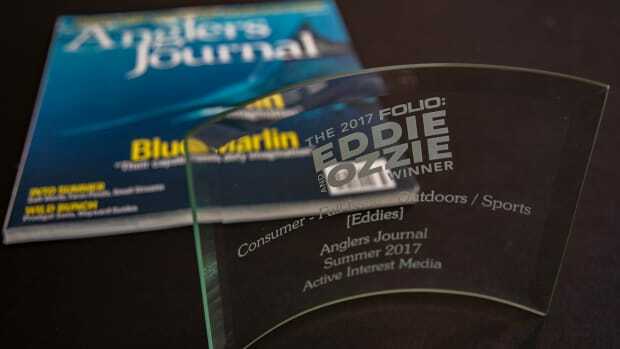 Join Editor Bill Sisson for an inside look at the Summer 2018 issue of Anglers Journal. 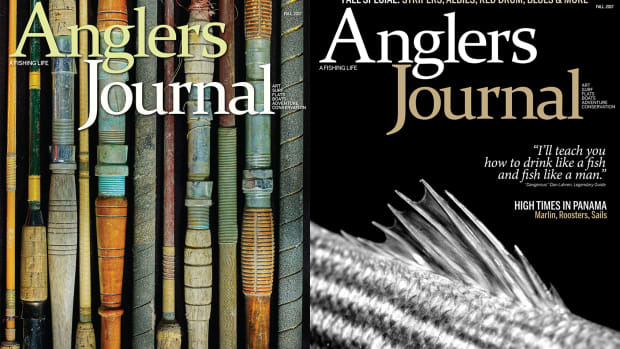 Subscribe to Anglers Journal here. 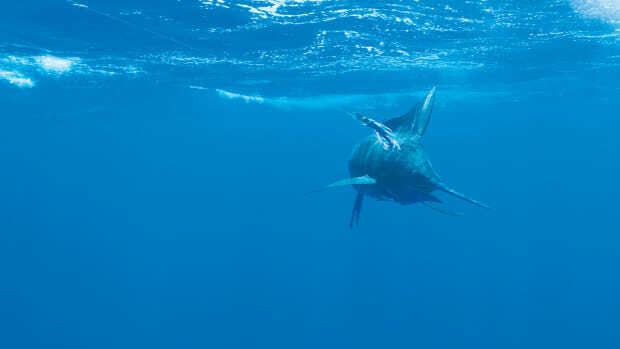 Exclusive Sneak Peek at the Spring 2018 Issue of Anglers Journal. 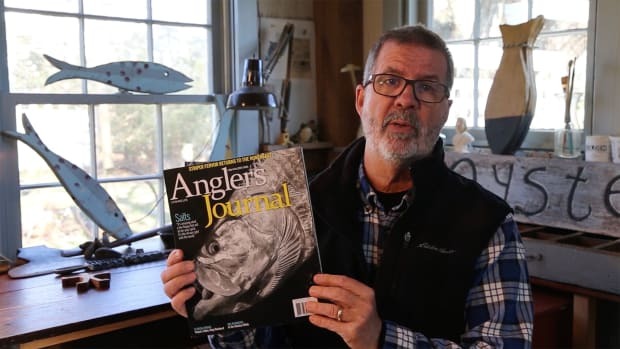 Join Editor-in-Chief Bill Sisson for an inside look at the Spring 2018 issue of Anglers Journal. 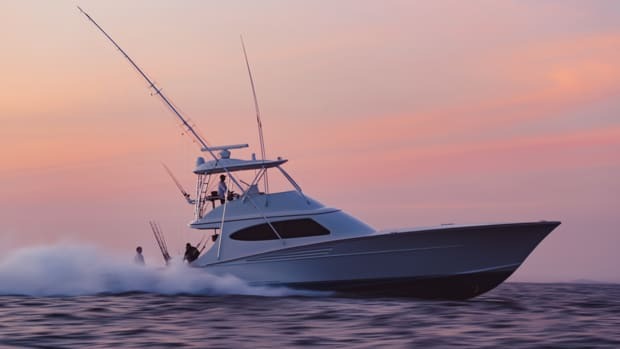 The editors of Power & Motoryacht and Anglers Journal catch up with John Bayliss who reveals the secret ingredient that makes his boats special. 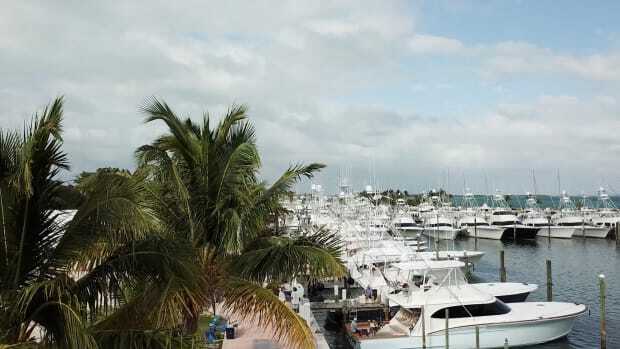 Anglers Journal reports from ... the UFC!? 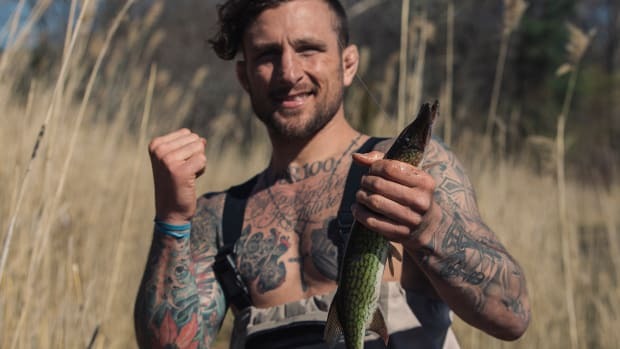 For mixed martial artist Gregor Gillespie, fighting has made him a better fisherman. Fishing has made him a better man. Catch a teaser for the full story here. 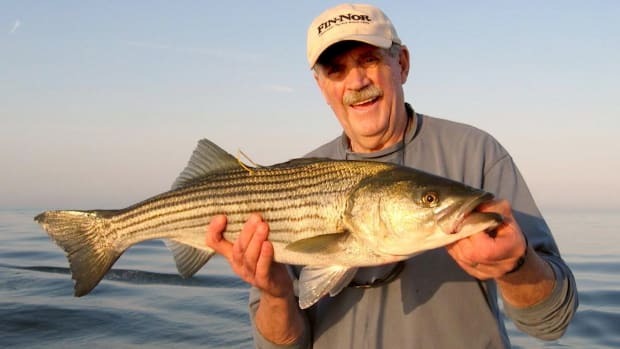 From Livingston, Montana to the Cape Cod Canal, the fall issue of Anglers Journal teleports you to some amazing places and reminds us all of why we fish. 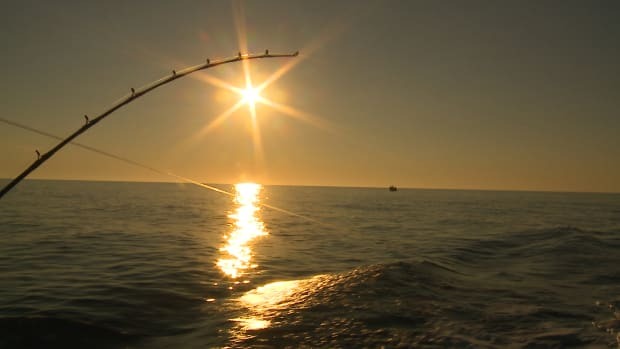 Enjoy spectacular photography from the summer issue of Anglers Journal.